Sub-Sahara Africa seeks to come to terms with a violent past. 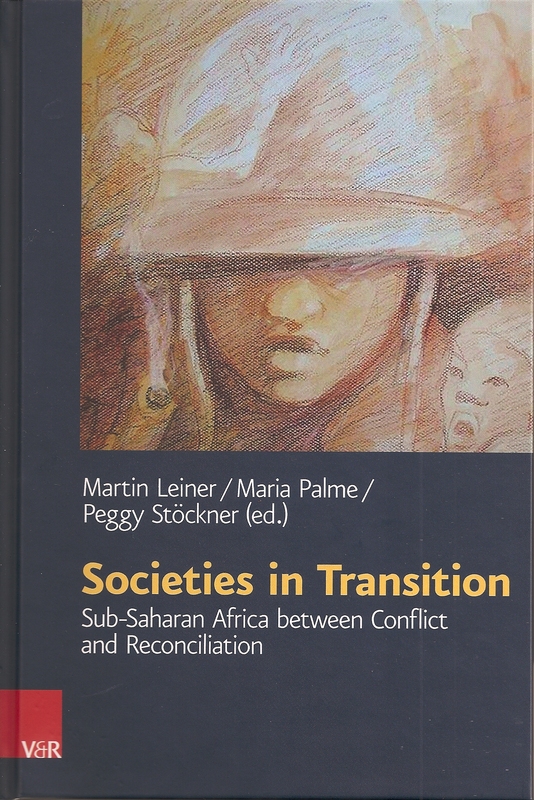 In contrast to media-outlets in Western countries, which too often revel in horror-stories from the “black continent”, this volume highlights the variety of peaceful strategies and processes. It asks to what extent this variety fosters alternative methods for the transformation of violent conflict. The contributions focus on several African countries and regions, such as Chad, Nigeria, Rwanda, Uganda, Namibia, Zimbabwe and South Africa. They take into account the influence of particular cultural contexts on processes of reconciliation. They also point out the importance of religions, rites and tribal customs as well as the complex legacy of colonialism. 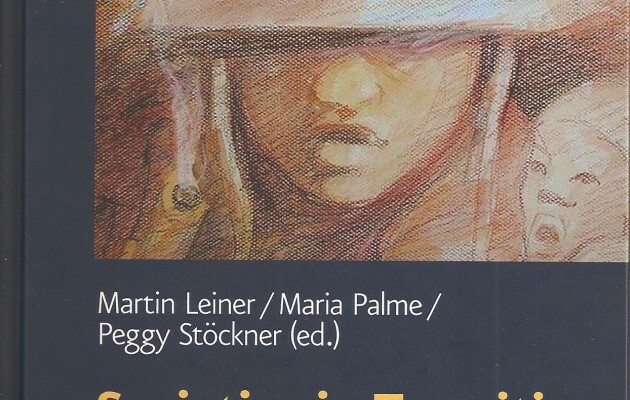 Contributors are S.G. Abebe, H. Dickow, W. Fourie, A. Freytag, G. Ganiel, E.K.G. George, R.O. Iyanda, B. Khumalo-Seegelken, R. Kößler, H. Lamunu, S. Langlotz, M. Leiner, M. Palme, J. Tarusarira, R. K. Wüstenberg. The Editors: Dr. theol. Martin Leiner is Professor of Systematic Theology/Ethics at the Theological Faculty of Friedrich-Schiller-University Jena; Maria Palme, M.A., is Research Assistant at the Jena Center for Reconciliation Studies at Friedrich-Schiller-University Jena; Peggy Stöckner, is Assistant of the executive committee of the Foundation Ettersberg, Weimar.